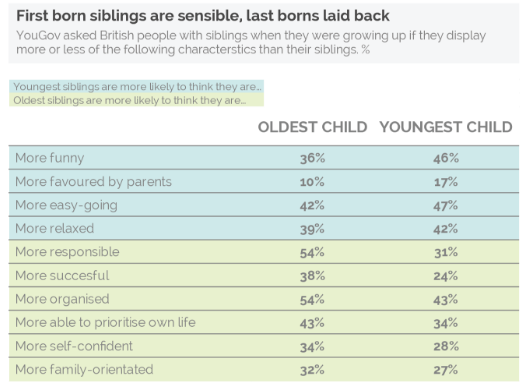 New YouGov research reveals how often-speculated differences in character between first and last born children in a family do have some basis. In a study, people were shown a variety of geometric shapes similar to the (alleged) circle above. 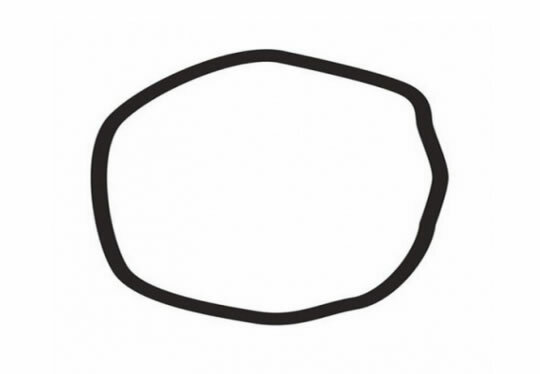 The information gathered from the study reveals that people who are willing to say the image is in fact a circle are more open minded politically. 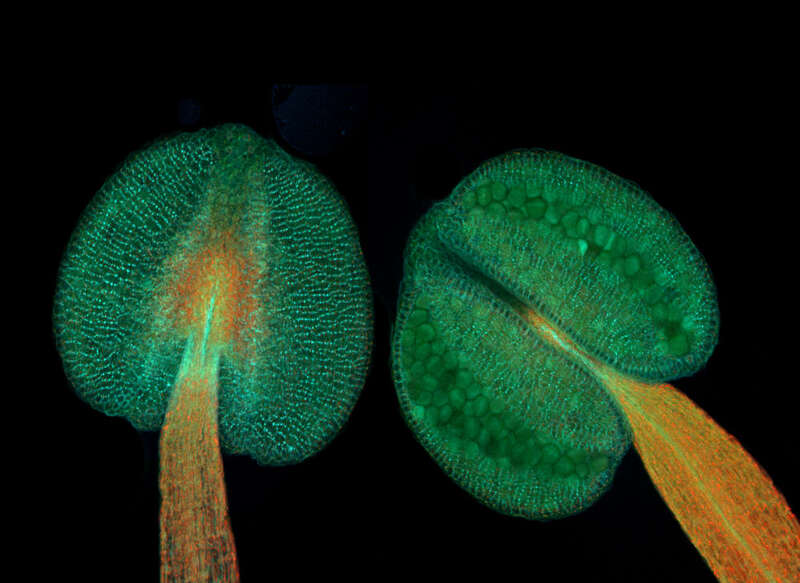 In that time, plants have evolved some incredible traits, and as a new study led by the University of Birmingham reveals, a “brain” may also be one of them. Not one in the same sense that animals have, mind you, but a series of cells acting as a command center of sorts. Having type 1 or 2 diabetes requires a person to always know what their blood sugar levels are. 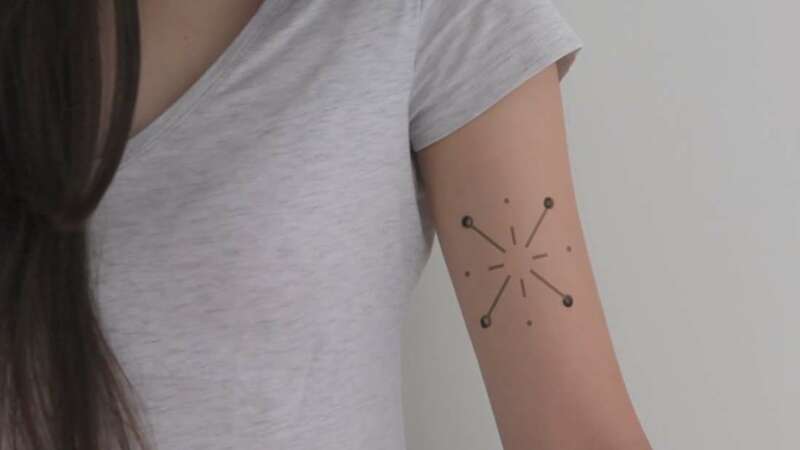 This normally takes time and can be quite invasive – normally people prick their finger with a special device and place a small drop of blood on a testing strip.